Product prices and availability are accurate as of 2019-04-19 01:00:13 UTC and are subject to change. Any price and availability information displayed on http://www.amazon.com/ at the time of purchase will apply to the purchase of this product. You love camo. You love leather. Weber's has developed a process so you can enjoy both! 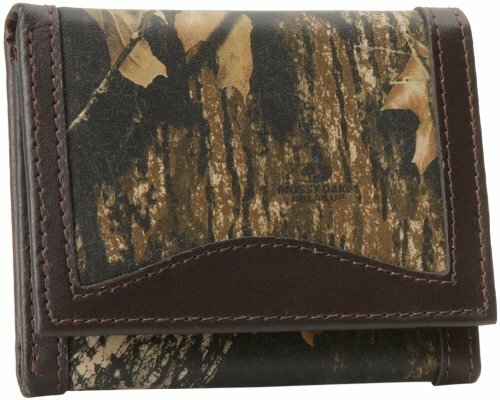 weber's camo leather trifold is a quality wallet made from 100% genuine leather. 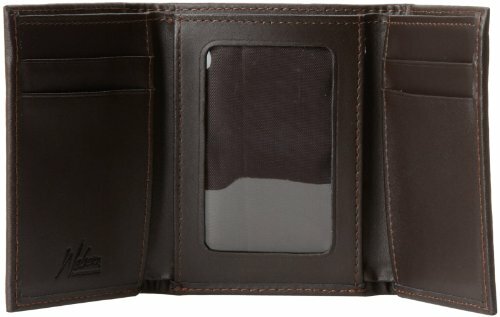 It features an all leather interior, seven total storage pockets with a clear-view window and a full-length bill divider. 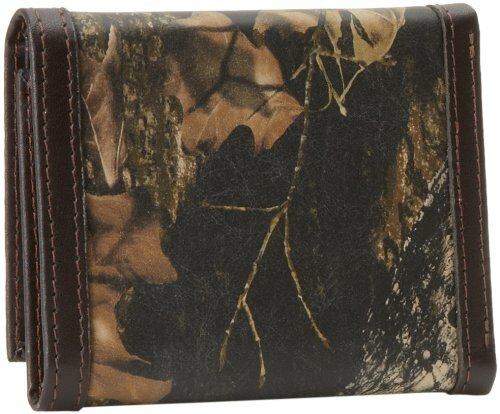 Available in three camo patterns; mossy oak break-up, realtree ap and mossy oak break-up with brown.